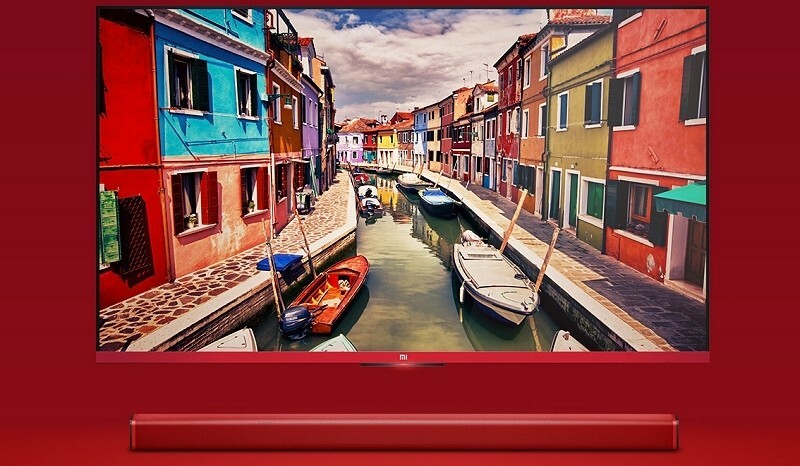 Chinese electronics maker Xiaomi recently announced a smart TV that could send shockwaves through the industry. Unveiled by co-founder and CEO Lei Jun during a media event in Beijing, the Mi TV 2 boasts a 49-inch display from LG and supports 4K resolution at a price point just north of $600. The set measures just 15.5mm thick and weighs 30 percent less than its predecessor. To help pull of this feat, Xiaomi removed the speakers from the main housing and opted to instead include an external audio bar and a Bluetooth subwoofer with an 8-inch driver. Removing the speakers from the set is actually a really great idea that will no doubt appeal to home theater buffs as they could instead use their existing audio gear. Much like the original, this second generation set comes with Android built right in. The set is powered by a quad-core MediaTek MStar 6A918 processor clocked at 1.45GHz alongside a Mali-450 MP4 GPU, 2GB of RAM and 8GB of onboard storage that’s expandable via microSD card slot. The set even includes a Bluetooth LE remote control with a locator feature should you happen to misplace it. Of course, you can also install the company’s remote app on your phone or tablet to control the action. The set will be available for pre-order starting May 27 for those living in China. It’s unclear when the set will ship in other regions, unfortunately.